Refinancing your mortgage could be a smart financial move. It largely depends on timing. But how do you know when the time is right for you to refinance? First: Do you plan to own the home much longer? 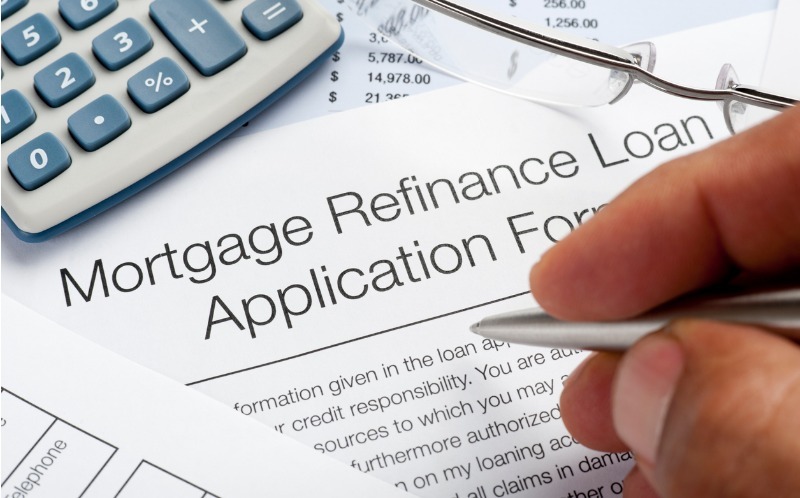 Refinancing your loan doesn’t happen without a few fees. The good news is that most of these fees will simply be rolled into your new loan, so you won’t need to pay a lump sum out of pocket. But if you’re planning to sell the home in a few years, you may not hold the mortgage long enough to recover these fees. Refinancing really only makes sense if you plan to own the home for the next several years.